Technical Ops. 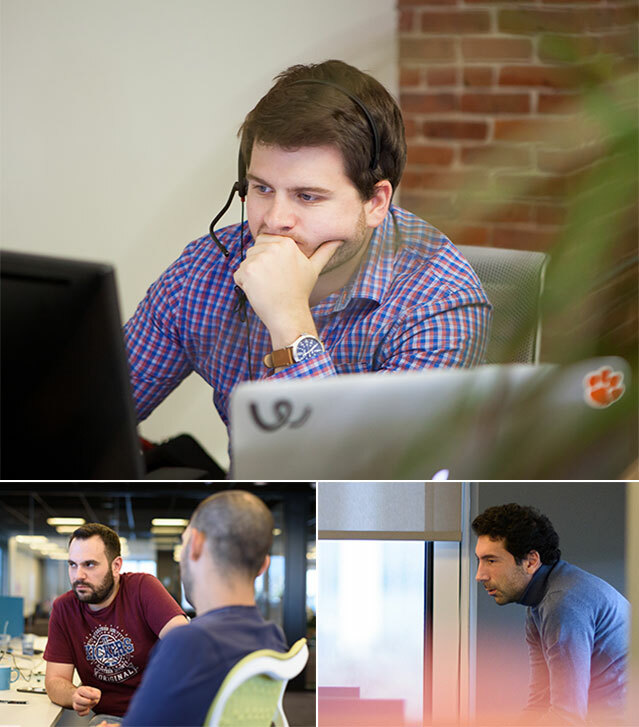 Keeping pace with Workable’s expanding user base, it’s a team that’s growing fast. I try to grab opportunities when they present themselves and I knew I had to give this a try. I had several interviews. The interview process was different from other jobs I’d interviewed for – it was genuinely a great experience. The most satisfying thing is when the customers we’ve helped share their positive experiences with others and become enthusiastic ambassadors for our brand. The best thing for me is Workable itself. To really feel valued, to enjoy your work, and to work with colleagues who always push you to give your best is something lots of people want but never get. So when it happens, it’s really a game changer. There’s a really positive atmosphere here. You’re encouraged to discover and try new technologies, to find ways of simplifying the work you do, to be more flexible and work in a smarter way. Making sure our customers are happy, successful and supported on every level is at the heart of what Workable is all about. From helping trial users and onboarding new users to developing reports and integrations for existing customers, our fast, thorough and personalised provision is something we’re proud of. Consistently meeting this high expectation takes a skilled, specialist, diligent and helpful group of professionals. 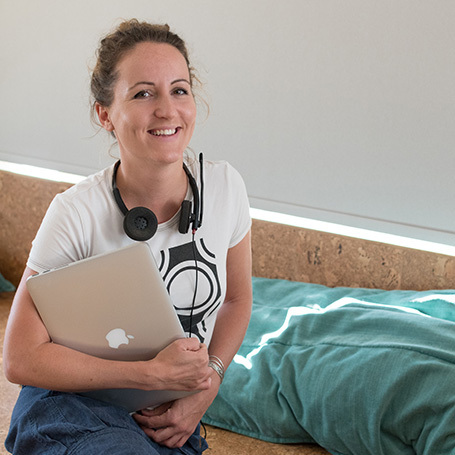 By joining us as either a Customer Support Specialist or as a developer in our Technical Ops team, you'll be doing one of the most important jobs at Workable. Helping customers succeed with their recruitment, being the reason they evangelise about our software and outstanding customer service, you will have a direct and visible impact on Workable's bottom line. Based in both Athens and Boston, our teams focus on four key areas - Support, Success, Business Intelligence and Technical Ops. During his time spent with both IBM and Accenture, Thanos gained valuable experience on large-scale projects across Europe and the USA. Now he leads our Operations teams in Workable's busy offices in Boston (USA) and Athens (Greece). 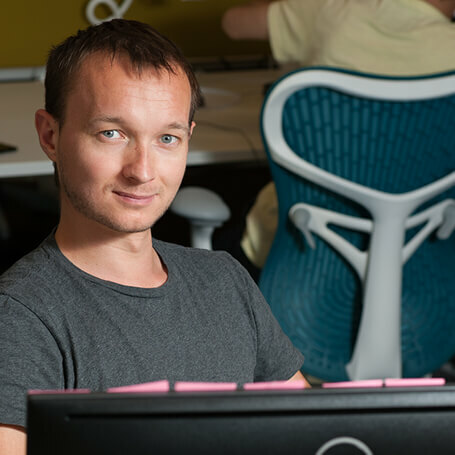 Andrew leads our tight-knit Customer Success teams based in USA, Greece and Australia. Creating a friendly, knowledge-sharing culture, he uses data and his own considerable experience to drive continual team improvement. A huge music fan, George's resume includes time spent as a guitarist, and as the co-founder of an online radio station. He finally joined Workable after years spent as a senior technical consultant on multiple projects with IBM. 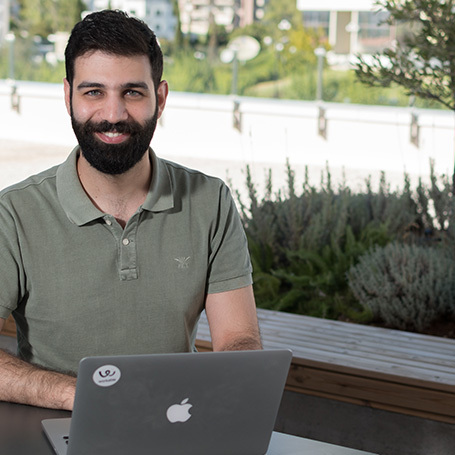 With extensive experience in testing automation, Panagiotis is passionate about creating robust tools and frameworks. 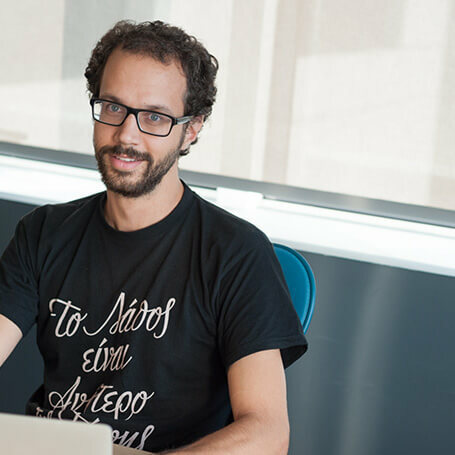 Based in Athens he leads the QA team, helping to ensure that Workable delivers the highest quality software. Brice is a seasoned CTO in industries in France and Greece. He joined Workable to lead the organization of the SRE department. Working in collaboration with the product teams, his focus is the high reliability and scalability of our services. If you’re applying for a role as a Customer Support Specialist we’ll email you out a link to a quick questionnaire. It should only take a few hours to complete, but you’ll be given up to two days before you have to submit your answers. Just like customer support, there are no precise right or wrong answers. We’re interested in finding out more about how you think and make decisions. After completing a 25-minute General Aptitude Test (through Skype or in one of our offices) we’ll give you a timed assignment to take away. It’s a chance for you to show how you approach on-the-job situations and deliverables. This will give you a good feel for how we work and the kind of challenges we face. Core skills aside, there are no right or wrong answers. We’re interested in how you approach things, your creativity, and what you’re capable of. You’ll probably have lots of questions after completing this. We look forward to discussing them with you at the interview stage. This is a one-hour, face-to-face discussion with your Hiring Manager. They’ll want to understand in more detail your professional experience, your skills, motivation and ambitions, and if our needs and expectations match yours. The final stage in the process, this interview is with one of our Executive Team. They will explain more about us as a business – how we operate, our structure, our vision and our culture. We’ll let you know our decision as soon as we can. Whatever the outcome, we’re happy to share our feedback with you. We know how important it is for your professional development.